Encapsulated in the grip of Winter, we have been waiting for the enlivening energy of Goddess to revive us and bring forth Her promise of new life, new energy, and new manifestations. The seeds that began their quickening at Imbolc are bursting with life-affirming spirit and providing visual cues that Goddess is extending across the land. The message of the Goddesses of Spring is to embrace life and say YES to the new. Time to dance, shimmy, and shake all the cobwebs of winter from your soul. We are restored and the celebration of Goddess is contagious to our Soul and Spirit! Create a Spring altar with all the symbols of Spring and your seeds of manifestation. 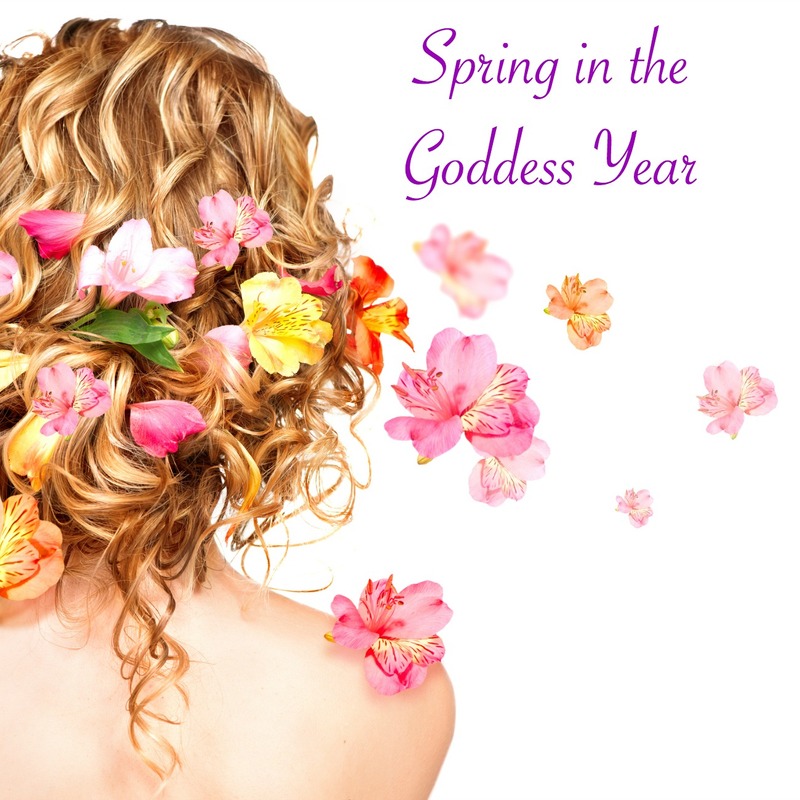 Choose a Spring Goddess and create a seasonal practice to get to know Her. Have a Spring celebration to dye eggs for everyone to take home and use for their altars. Use all natural dye for the eggs (example: beet juice is for red eggs, blueberry juice is for blue eggs). 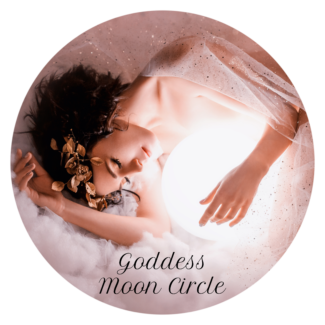 Walk a labyrinth to embrace the cyclical nature of Goddess and the Seasonal Soul – contemplate the lessons of Winter and how you are being called to integrate those lessons into the creation of Spring. Go barefoot and stretch out on Gaia. 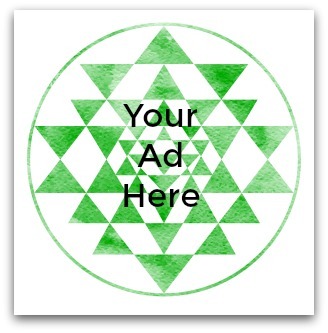 Allow Her energy to energize you! Spend some time with babies, children, baby animals – see the world through eyes of wonder and joy. 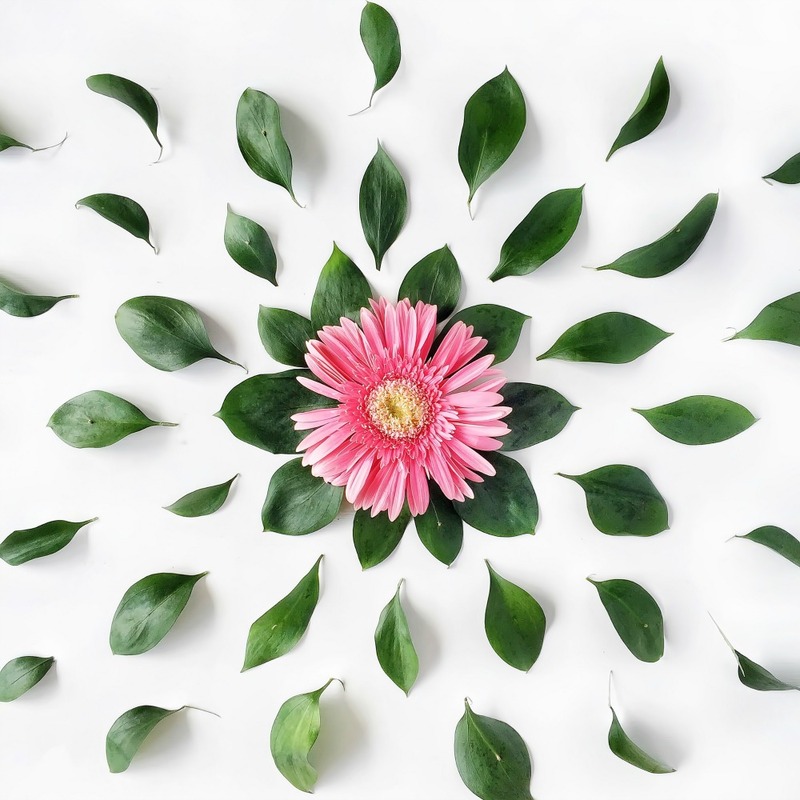 Create a Nature Mandala – use all natural and organic items, such as seeds, flowers, sticks, and stones, and food for the animals. Offer it up to Goddess in ceremony. Adorn a Wishing Tree – write wishes and prayers on ribbons to tie on a special tree. Make sure the ribbons are loose enough for the tree branches to grow! 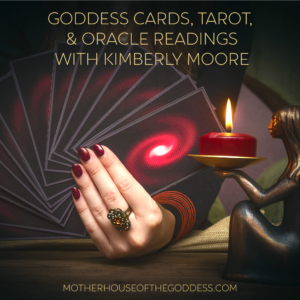 Start a new practice or area of study – Mystery School of the Goddess has a panoply of offerings! Spend time in Nature. Nothing is as restorative as communing with Goddess in Her abodes – forests, wildlife preserves, parks. Take a walk and collect items to add to your Spring altar. Attend a Spring Festival in your community. Give flowers to someone that you appreciate – spread Spring! Fill your own house and sanctuary with gorgeous blooms! 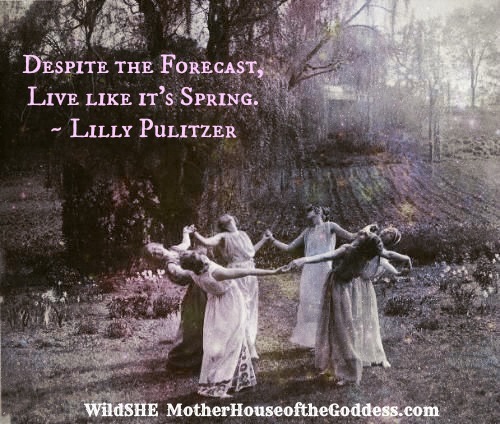 Gather with other women to celebrate Spring Equinox and the Moons. Spring cleaning is a thing – clear out the old energy, refresh and renew your home, and make way for NEW to enter. Ganesha is a great deity to call on for Spring cleaning! 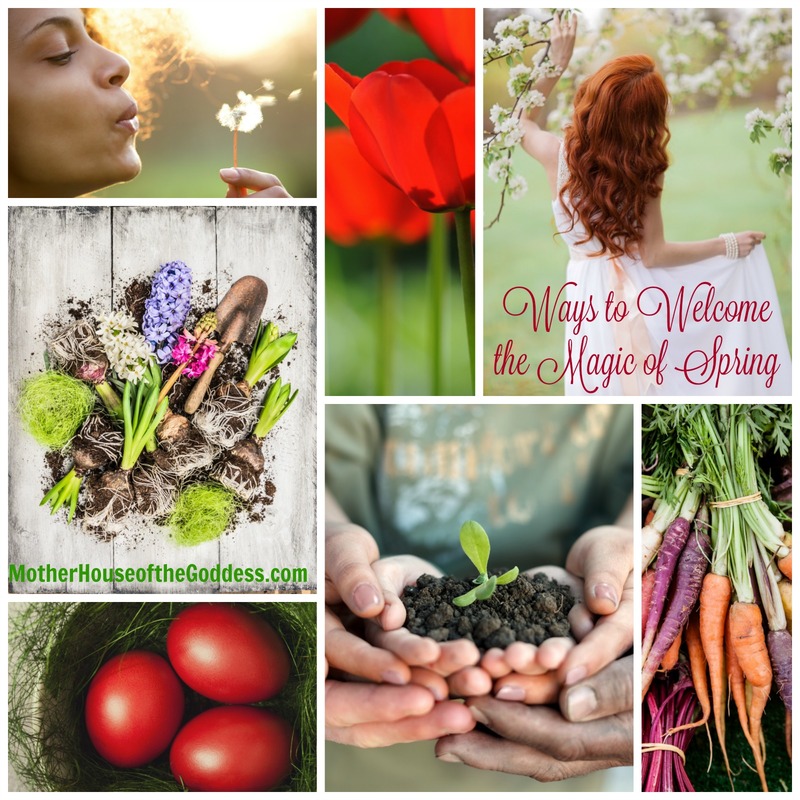 I wish you the blessings of Spring, unequivocal YES’s to and from the Universe, the grace of Goddess, laughter that lights up your Soul, and the blooming of your hopes and dreams for this season. 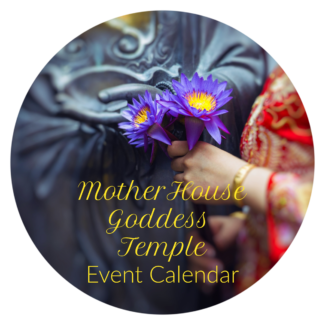 Thank you for connecting and supporting MotherHouse of the Goddess – I am ever-so-grateful for each and every one of you. 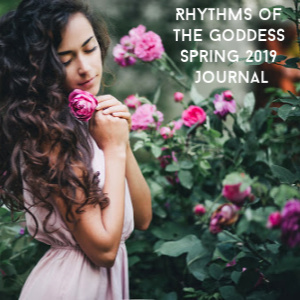 JOIN RHYTHMS OF THE GODDESS SPRING JOURNAL for Goddess Feast Days, Prompts, and Practices all season!